Few have probably heard about Digione, but one of the Chinese company’s latest products looks quite similar to the iPhone 6, and could potentially spark a patent dispute with Apple. 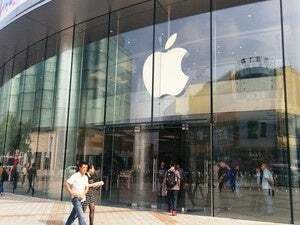 The little-known Chinese smartphone maker revealed Monday it sent a letter to Apple in September, claiming that the iPhone 6 may infringe on a company-registered patent. The patent in question covers a mobile phone design that features an exterior look very similar to the iPhone 6’s. Digione’s subsidiary applied for the patent in January and the company was granted the patent in July, according to China’s State Intellectual Property Office. To publicize the issue, Digione’s smartphone brand 100+ took to a social networking site Monday and posted the letter it had sent to Apple. “We believe that a communication with goodwill would contribute to solving potential legal disputes,” the letter said. The issue, however, is still unresolved, and the company wanted a “chance to tell the truth,” according to its post on Chinese social-networking site Sina Weibo. Apple did not immediately respond for comment. 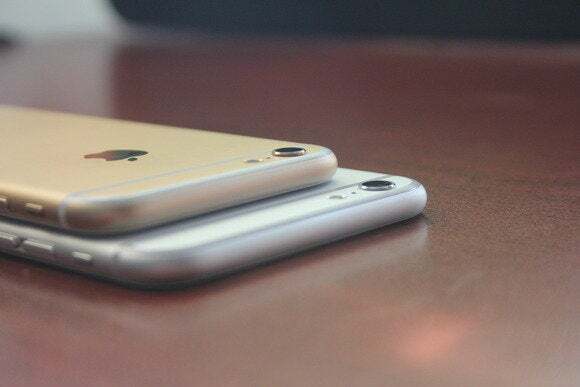 Chinese vendors are somewhat notorious for selling cheap knockoffs of iPhones. Years ago the devices were widely sold in local electronics markets and some can still be found. It’s not the first time Apple has faced legal troubles from Chinese companies contending that the U.S. tech giant has broken the law. In 2012, Apple paid $60 million for ownership of the iPad trademark in China, after a domestic firm called Proview claimed to still own it.